Single and group tickets are available for purchase. 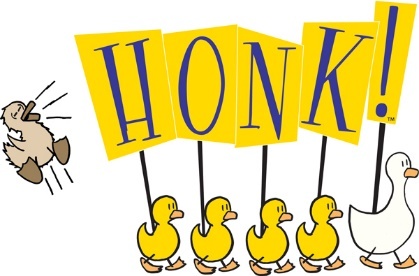 Click here to download Honk! ticket order form. Click here to download Summer Camp registration form. A heartwarming and humorous musical tale based on Hans Christian Andersen’s beloved fable “The Ugly Duckling”. Join us for Heavier Than Air Family Theatre Company’s grand finale! Recommended for our guests of 6 years and older. Please no babies in arms. 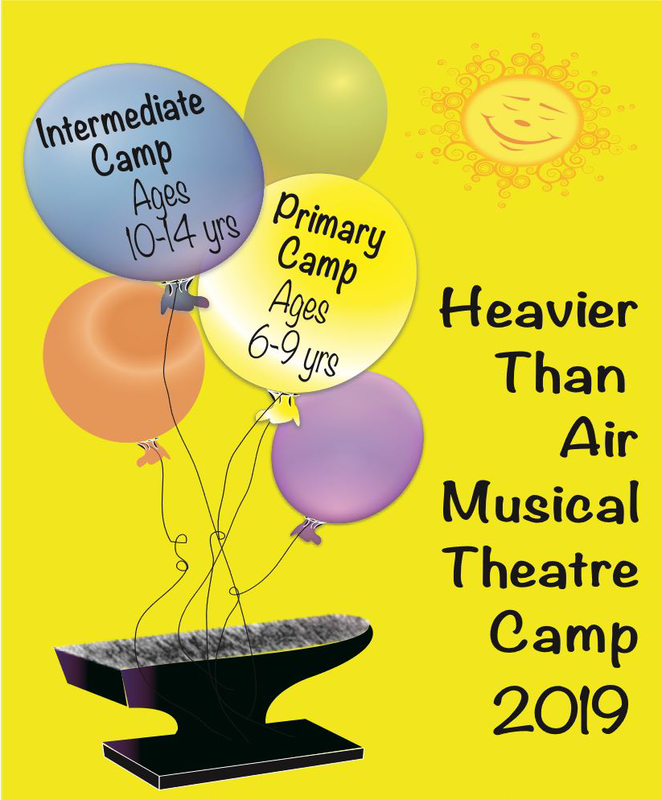 Green River College’s Heavier Than Air Musical Theatre Camp, offers an outstanding opportunity for actors ages six through fourteen to participate in the entire musical theatre experience. Click on a highlighted day to view an event. Heavier Than Air Family Theatre Company has been entertaining audiences on the campus of Green River College for 45 years - and what a fun ride it’s been! The abundant applause never grows old, but the time has come to bow out gracefully for some well-earned rest and relaxation. As we enjoy this final season together, we wish to express our greatest appreciation for your decades of support and hope you will always hold a special place in your heart for musical theatre. We’re confident Green River College will enjoy much success in whatever lies ahead for its drama and stage endeavors. Thanks for the memories!